DENVER, CO--(Marketwired - October 10, 2013) - Parker Pup is not your average Golden Retriever. He is a registered therapy dog, agility competitor, actor, model, cancer advocate and most importantly a strong supporter of Morris Animal Foundation, a nonprofit organization that is devoted to making the world a better place for animals through funding veterinary research. 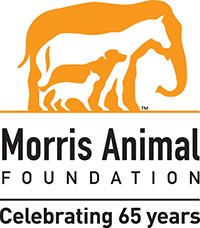 October marks Morris Animal Foundation's 65-year anniversary as a leader in animal health science. 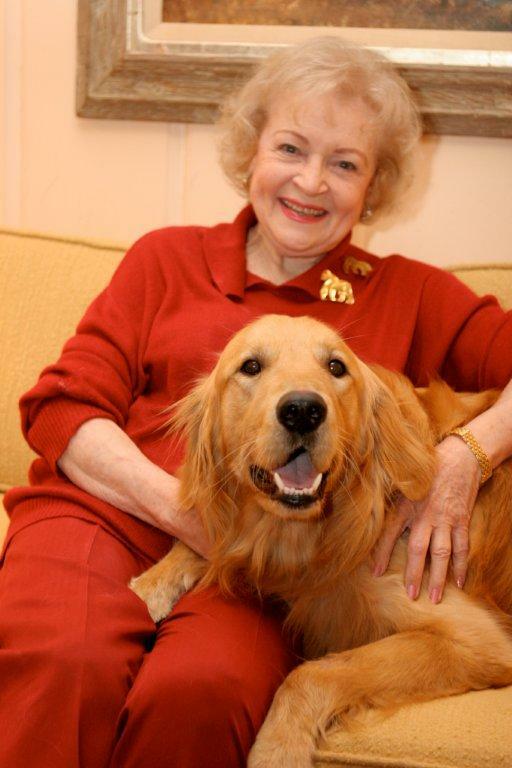 To celebrate, the Foundation will be hosting the Morris Animal Foundation Gala of Hope -- An Evening with Betty White on Saturday, October 19, at the Ritz-Carlton, Marina del Rey. Parker lives with his wonderful pet parent Jenn McFarling in Beaverton, Oregon. Being the huge fan of Morris Animal Foundation that Parker is, the dog persuaded his mom to take him to Los Angeles to celebrate his favorite charity and to honor the one and only Betty White. "Our family believes in Morris Animal Foundation and the work they are doing to help cure cancer and other diseases in dogs," said McFarling. "Being able to thank Betty and the Foundation will truly be an honor." To learn more about Parker, like his page on Facebook! Tickets are still available until tomorrow for the Gala of Hope and everyone who loves Betty and animals are encouraged to attend. Morris Animal Foundation is a nonprofit organization that invests in science that advances veterinary medicine for companion animals, horses and wildlife. It is a global leader in animal health science, and its funding helps more species in more places than that of any other organization in the world. Since its founding in 1948, Morris Animal Foundation has invested more than $70 million toward 2,000+ studies that have led to significant breakthroughs in diagnostics, treatments, preventions and cures for animals. Learn more at www.MorrisAnimalFoundation.org.